YUM!! 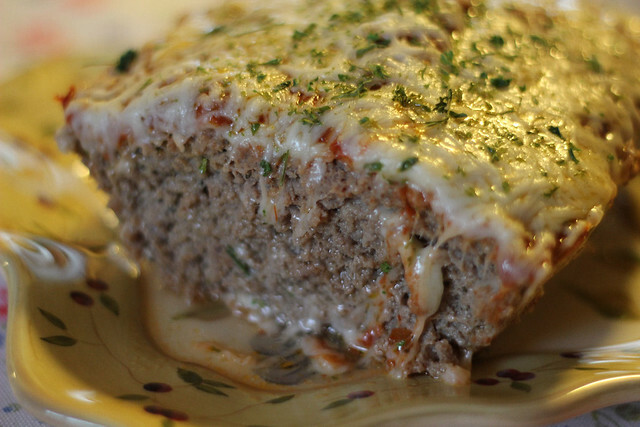 I think I've tried every meatloaf recipe that you have posted--and we have loved them all. Can't wait to try this one. It looks so so good! Thanks for sharing. Take care. That looks soooooo good! I'm just torturing myself by looking - our power is out at home and probably will be for awhile, till all the branches and snow get cleared away. But yum! 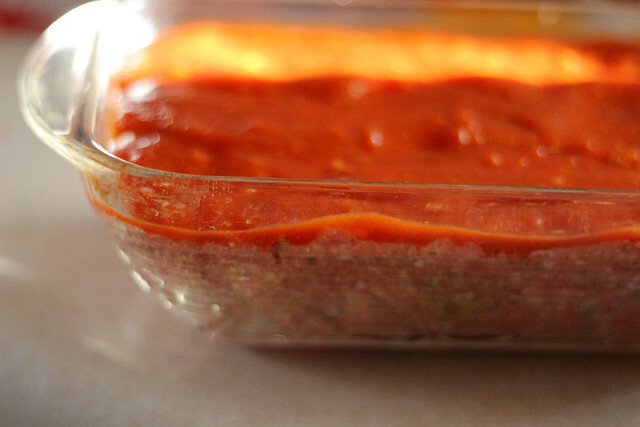 This is going to be one of the first things I cook, when I can! Made this last night and it was a big hit. I am so glad my friend recommended this site to me. Yummy & delicious! Thank you!